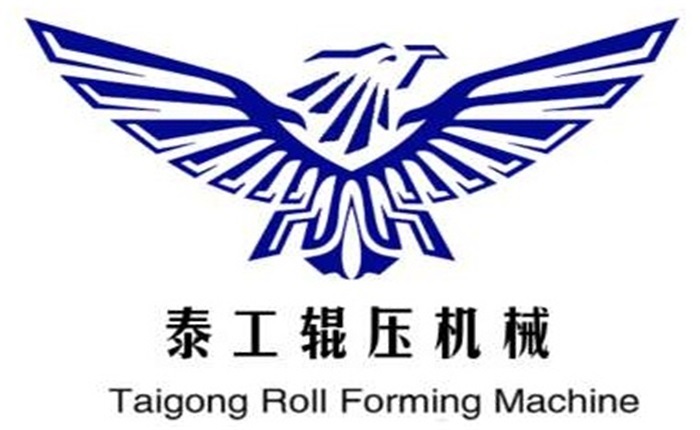 Product categories of Fire Damper Frame Roll Forming Machine, we are specialized manufacturers from China, Fire Damper Frame Roll Forming Machine, Fire Damper Frame Machine suppliers/factory, wholesale high-quality products of Fireproof Doorframe Roll Forming Machine R & D and manufacturing, we have the perfect after-sales service and technical support. Look forward to your cooperation! Fire Damper Frame Machine with High degree of automation----PLC computer control, simple operation, no need to manually calculate the hole pitch and length of the bracket profile. The Fire Damper Frame Machine line is fully automated and requires no human intervention. Motor: 7.5kw variable frequency motor. Molding Decoiler - servo feeding - punching and cutting - forming - output table.Electrical control is PLC control, and multiple safety protection is set during normal production.